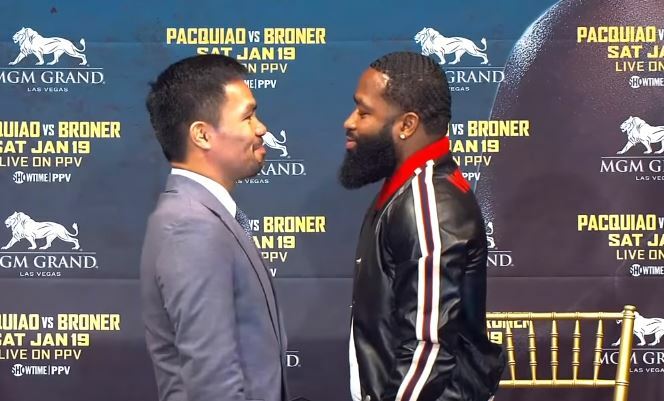 Manny Pacquiao strength and conditioning coach Justin Fortune believes that Adrien Broner is in over his head when he steps in the ring with his man on January 19th in Las Vegas. Pacquiao last fought against Lucas Matthysse earlier this year in Malaysia in what was his first recorded stoppage win in over nine years at the time. Pacquiao vs Broner will take place at the MGM Grand in Las Vegas live on Showtime pay per view.